Sniff - The Best Dog Movie Ever Made. You'll laugh. You'll cry. You'll wanna be a dog. Speak! Visit our feedback page to leave a comment or read what other people are saying about Sniff. 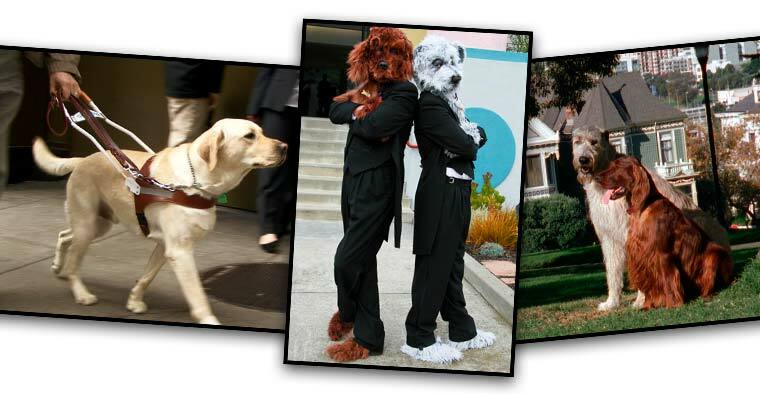 San Francisco dog hotel, decide to take the opportunity of a year-long contract to make a documentary about dogs. The trouble is, they’re not quite making the same film. Delightful, informative fun for the whole family. Written and Directed by Barry Stone, C.S.C.